Indian filmmaker, screenwriter and Chairman and Chief Creative Officer of the advertising agency Lowe Lintas. Balki has over 25 years of communication experience and is today the Chairman and Chief Creative Officer of Lowe Lintas + Partners the country’s leading advertising agency. 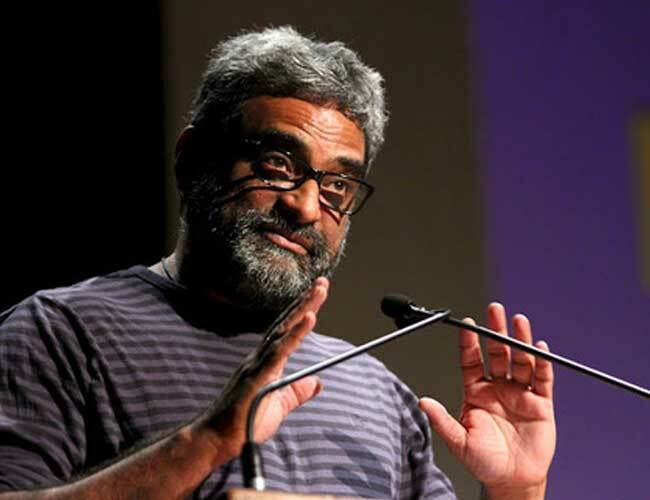 Balki has been responsible for the creation of some iconic ad campaigns for Unilever, Idea Cellular, Tata Tea, ICICI Prudential, Axis Bank, Tanishq, Fastrack, Britannia, Havells, Micromax, Saint Gobain, Maruti, Hero Motocorp, Bajaj Auto and many other clients of Lowe Lintas. He also made his directorial debut with the much acclaimed Cheeni Kum featuring Amitabh Bachchan and Tabu. He followed it up with the National Award-winning film Paa, which also starred Amitabh Bachchan with Abhishek Bachchan and Vidya Balan and then made his debut as a Producer with English Vinglish.